Highest ReviewsRated Best Customer Service! A 3rd Generation Family Company since 1951. Air Conditioning and Heating Contractors. We now provide Solar Installation, Water Heater Replacement and Attic Insulation. 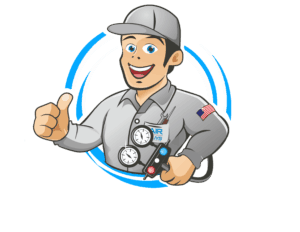 © 2019 Air Conditioning Guys Aire Acondicionado. All Rights Reserved.